Evothings is proud to announce a new release of its development studio. A fresh new look to our seamless, easy to use development tool now includes support for iBeacons on both iOS and Android platforms with the integration of the plugin from Peter Metz that will allow for the quick prototyping and publishing of mobile iBeacon applications. 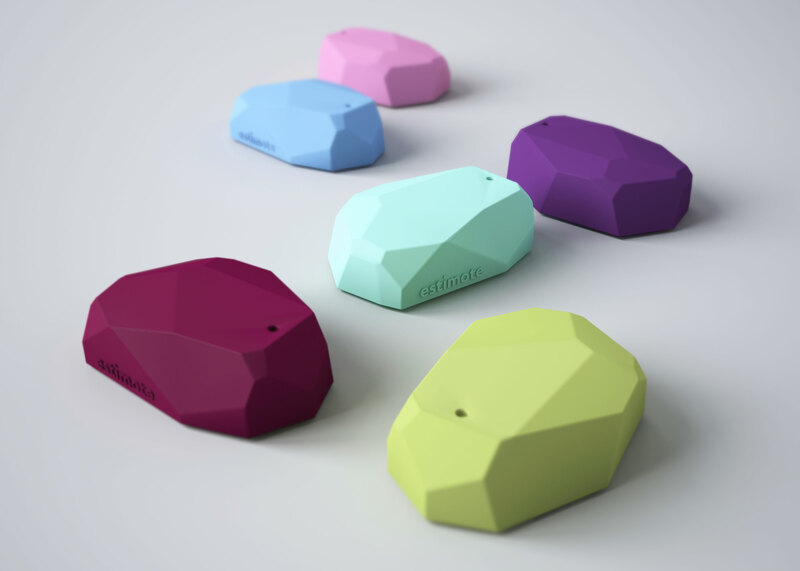 The plugin exposes an API similar to Apple’s CLLocationManager class on both platforms – allowing developers to develop iBeacon applications for both iOS and Android using the same code; something that until now has been a tedious effort due to implementation differences across the platforms – this is a big move forward with iBeacon application development. New with this release is also the ability to host your own custom Evothings applications on your own website and have the user automatically launch the Evothings client giving the applications access to the native capabilities on the device – simply host the application, inform the user to download and install the Evothings client and distribute an evothings:// URL for instant launching and execution of your applications as you share them via email, social media or even through your own website. We have found these features in our own experience have simplified all our mobile IoT application development – as we are sure it will do for other developers out there; we are continuously adding new features and technologies as they emerge. For further information about this software release or to obtain additional information about what we do as a company contact press@evothings.com and we will be happy to help.